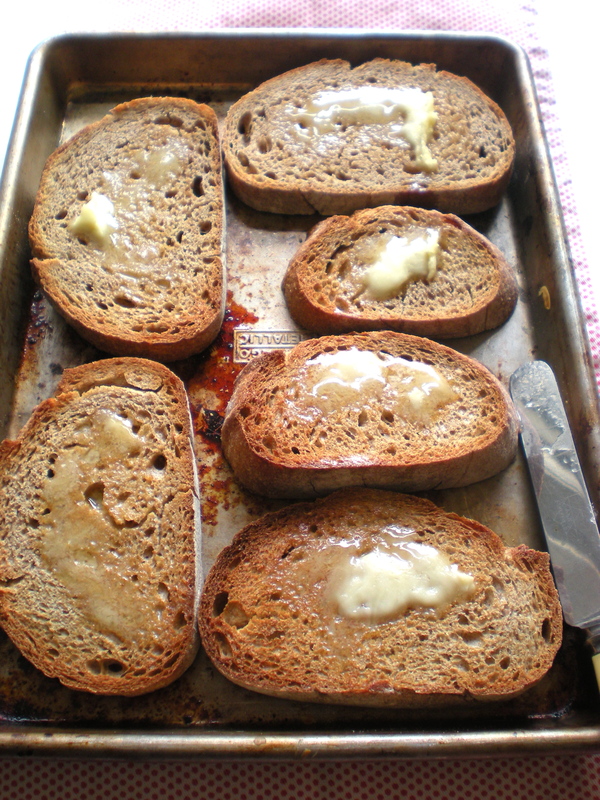 Some days Hot Buttered Toast is all that will get you going. 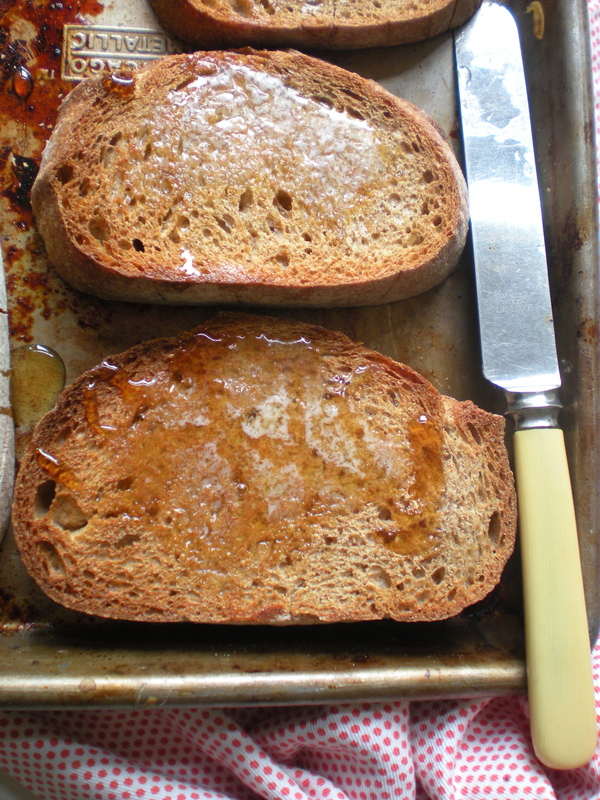 I love a thick sliced home made crusty bread, great smears of softened butter and then drizzled with some local honey. Need I say more? Next > Winter 2010 “food…art..” A Quarterly Blog-zine – Click on each page to enlarge, back click to return to view next page. 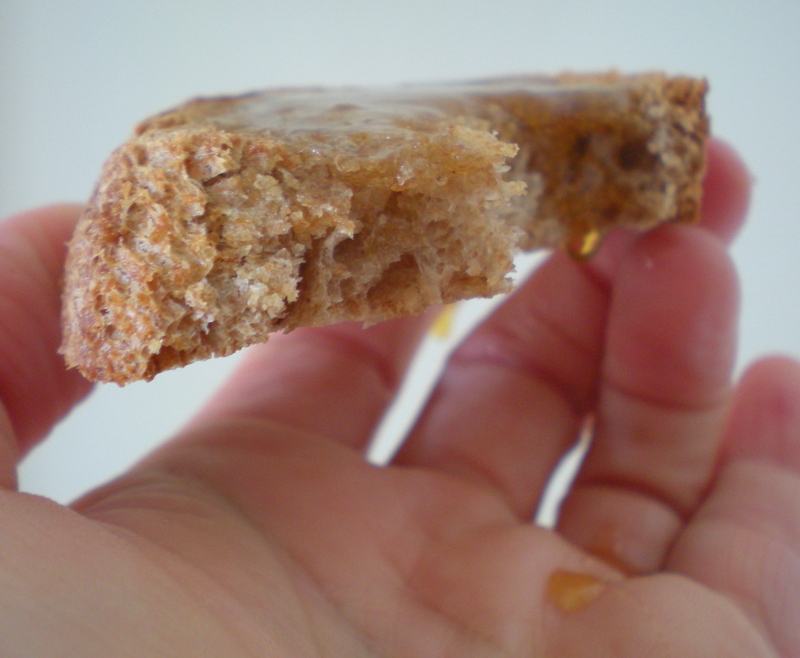 I start most mornings with a piece of toast with my cup of coffee; it’s always the Right Thing, especially with a swipe of apricot jam.